Since I am a biblical counselor and reviewer of books, I often receive copies of new resources from publishers. Last week, Baker Books sent to me a copy of Keith Miller’s new resource Quick Scripture Reference for Counseling Men. 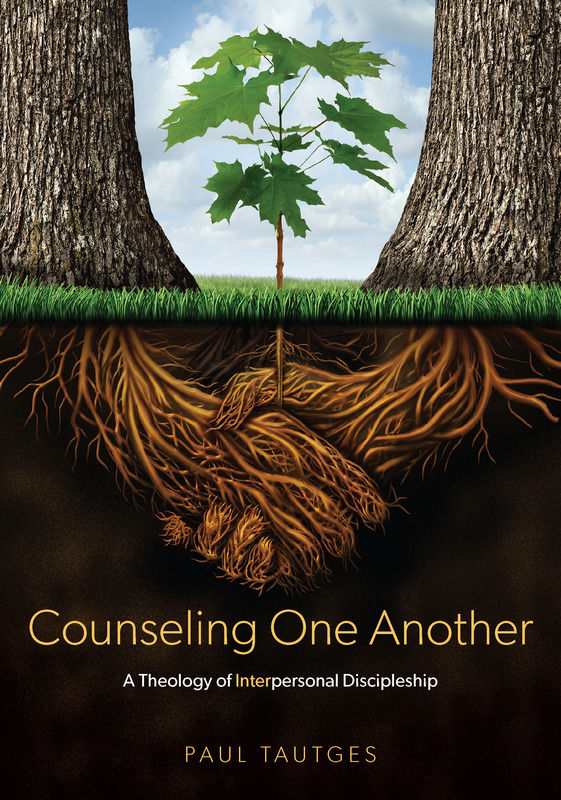 This title rounds out a trilogy of resources from Keith and his wife, Patricia, both of whom teach at Calvary Bible College in Kansas City, Missouri. 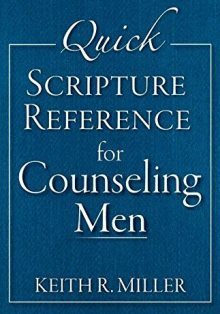 Quick Scripture Reference for Counseling Men is for counselors, pastors, men’s ministry leaders, and any Christian man who wants a user-friendly quick reference guide to Scripture. Scripture passages are conveniently gathered under 120 topics that concern men, including anxiety, burnout, career, commitment, depression, divorce, envy, faithfulness, gambling, homosexuality, integrity, leadership, marriage, money, reputation, suffering, temptation, wisdom, and more. Perfect for counseling or for personal study and memorization. This helpful series can be purchased from our friends at Cumberland Valley Bible and Book Service.